For Sale in Ely for Guide Price £650,000. 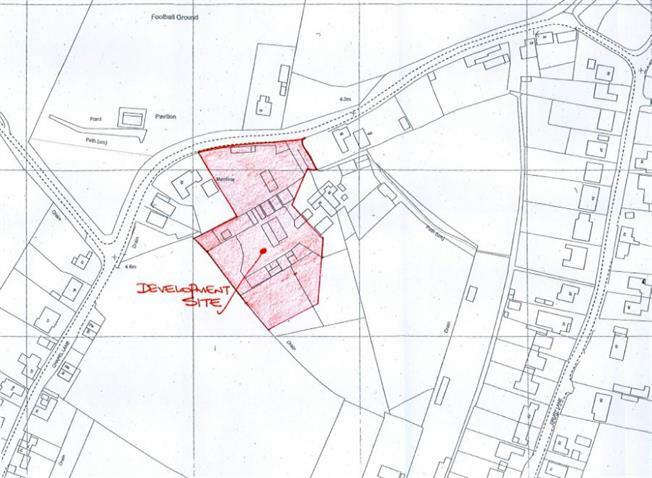 An ideal opportunity to acquire a residential development site with outline planning permission for the demolition of existing outbuildings and construction of 5 detached and 2 semi-detached houses with associated access road construction. The site is located in the popular village of Wicken 16 miles South of Ely. Alternatively contact the Abbotts Ely branch. Potential buyers are advised to satisfy themselves as to the availability and adequacy of services at the site.